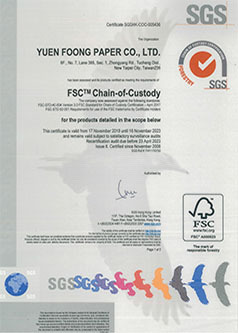 永豐紙業 - YUEN FOONG PAPER CO.,LTD. 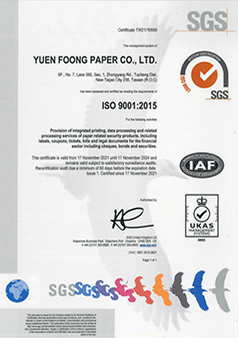 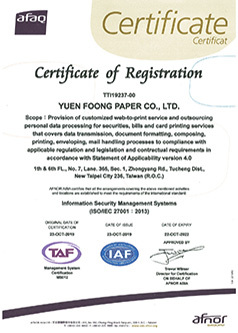 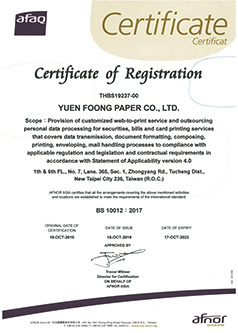 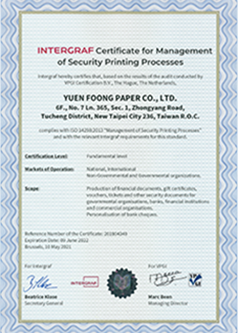 Copyright © 2018 YUEN FOONG PAPER CO.,LTD. 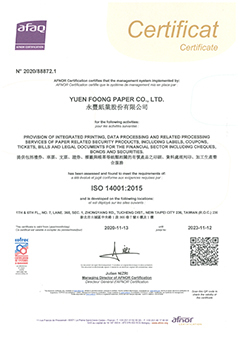 永豐紙業 All rights reserved.